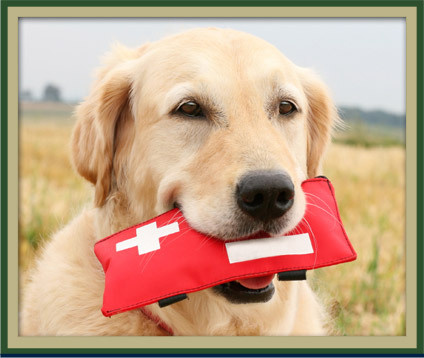 The doctors at Veterinary Medical Center understand medical emergencies for a beloved pet can, and often do, happen outside normal business hours. This is why our medical staff is available 24 hours a day, seven days a week to make sure you and your pets have access to the best emergency care possible from a team that knows your pet and his/her medical history. One of our veterinarians is always on call to attend to your pet in emergency situations outside normal business hours. Please call (814) 623-1498 so we can discuss your pet's condition.